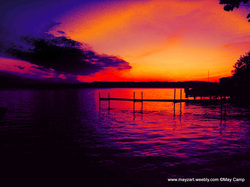 Welcome to May's Digitally Edited Photography! Here I have posted pictures that I took and then edited digitally. Feel free to browse through my digitally edited photos by clicking on the sub tabs on the left, under the 'digi photos' tab.